WEDNESDAY MORNINGS: Abbotskerswell Village Hall – Dates pending. Just £32 for 4 classes or £10 individual. 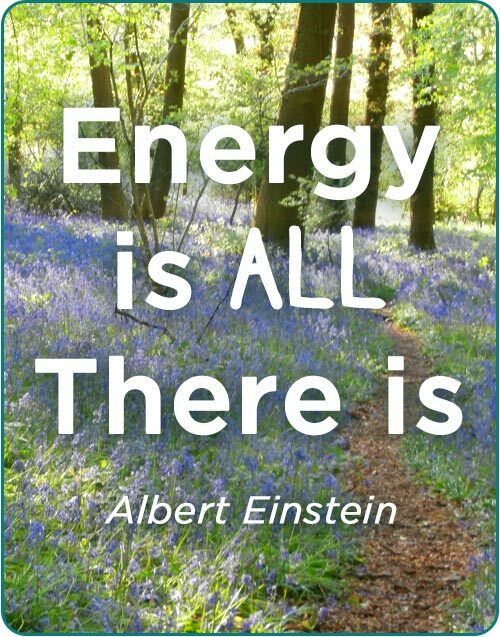 I will teach you a Daily Energy Routine which will help you manage your energies in your day to day life. This can help restore vital energies that have become weak, disturbed or out of balance. Techniques can be used alongside conventional medicine. There are 14 meridians in the body. 12 of them are on a continuous loop, Central and Governing meridian are separate meridians. Meridians are the body’s energy pathways – just as blood vessels transport blood around the body, Meridians transport the energy. The meridians help adjust metabolism and vitalise every organ in the body.